With summer in full swing and World Cup fever sweeping across the land thanks to Cristiano Ronaldo’s heroics, let’s find out the latest news from Portugal. Data released by the National Statistics Institute has revealed that house prices rose over 12% during the first three months of the year, compared to the same period in 2017. This represents their fastest growth since the Portuguese housing boom at the end of 2013. 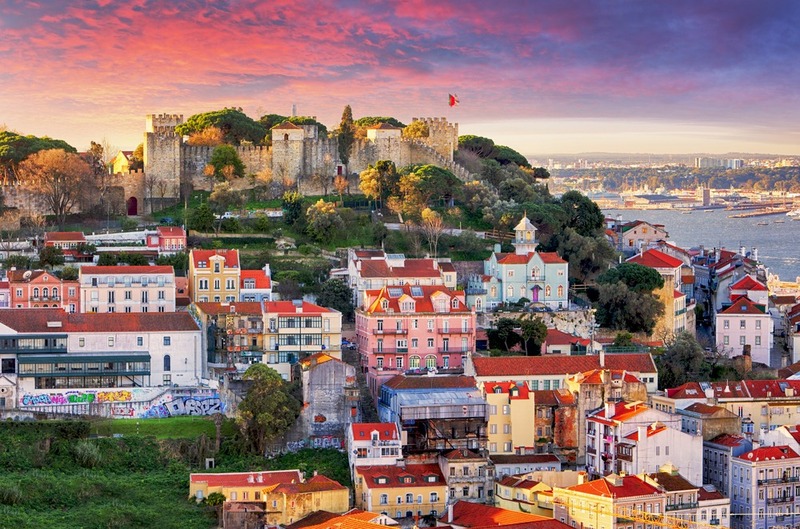 A separate survey by the Confidencial Imobiliario property consultancy, found that Portugal’s property boom isn’t confined to the Algarve, Lisbon and Porto. In the first three months of the year house price rises were recorded in every municipality across the land for the second quarter in a row. Portugal’s environmental credentials received a boost recently when it was announced that Lisbon fought off competition from more than 30 countries to be named European Green Capital 2020. The first time a capital city in southern Europe has been awarded the prestigious title. The jury highlighted that Lisbon has made huge strides when it comes to sustainable land use, sustainable transport, green growth and eco innovation, climate change adaptation and waste. The experts on the panel believe Lisbon can inspire cities across the EU by demonstrating sustainability and economic growth go hand in hand. Faro Town Hall recently announced that the city, located in the Algarve, plans to invest around €1.4 million into improving two of its main parks and gardens: Alameda João de Deus and Mata do Liceu. The upgrade, which is due for completion in 2021, will include planting trees, repairing paths, creating illuminations and installing urban furniture. No matter where you choose to buy in Portugal, one way you can save a few euros is buy negotiating for a lower price on your property. Read our guide, How to Negotiate Abroad, for essential tips on how get a better house for your money. Algarve residents worried they’ll be lost without the beautiful game when the World Cup ends on 15 July, were delighted to hear that Premier League side Everton F.C. are heading there to compete in the Algarve Cup. The three team tournament will be held at the Estádio Algarve and will see The Toffees play French Ligue 1 side Lille OSC on the 21 July, before taking on Portuguese heavyweights FC Porto on the 22 July. Dog and cat owners are now able to take their furry friends out for a meal with them. The news comes after a new law was passed allowing animals into commercial establishments like restaurants. However, only businesses willing to sign up to the new legislation will offer the option to customers.